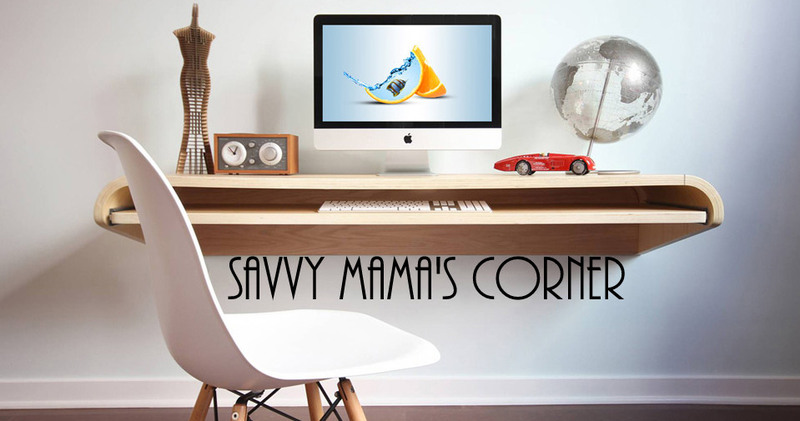 Savvy Mama's Corner: Learning Toys & More! My husband and I don’t buy a lot of toys for our 4-year old daughter but the ones we do buy we try to make sure that they are good quality and will stand up to a lot of use. Most toys we bought for our daughter so far are electronic or learning toys. How about you? What kind of toy do you buy for your kids? By the way if you want to save big on the very best toys like board games, action figures, learning toy and more, you should check out buy.com. Im not a mommy yet but I do buy toys for my niece , She is just 7 months old but she knew a lot of things already and most of the time she wants to play with a lot of toys surrounding her. hay sus! hot sus! ayaw jud ug agi ug toy store if janjan imo kuyog kung wala ka money kay hangtud ron sige japon papalit anang mga toy, bahala gamay basta kay naa...nya i-junk ra diay sa toy box inig abot sa balay waaaaaaaaa. go ko basta learning toys or books. i've an 8yo nephew man gud.